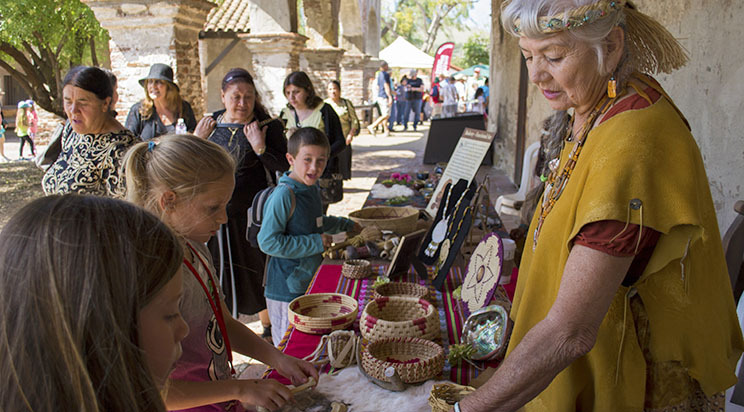 Native American traditions are alive and well at Mission San Juan Capistrano thanks to a small group of Native Americans who have maintained — and some might say “perfected” — the art of basket weaving. 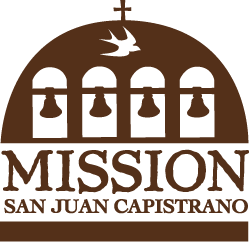 Teeter Marie Olivares Romero, Ellen Sue Olivares and Kim Olivares Leone lead the teaching of the art of basket weaving every first and third Wednesday at the Mission. 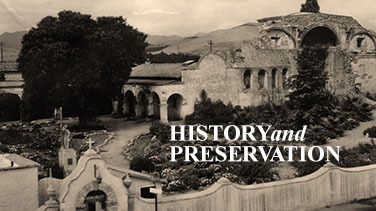 It has become an integral part of the Mission’s efforts to preserve the history and traditions of the area. 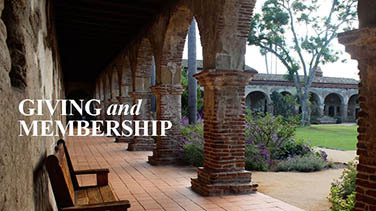 Location: Native American Basket demonstrations are located in the Front Courtyard.